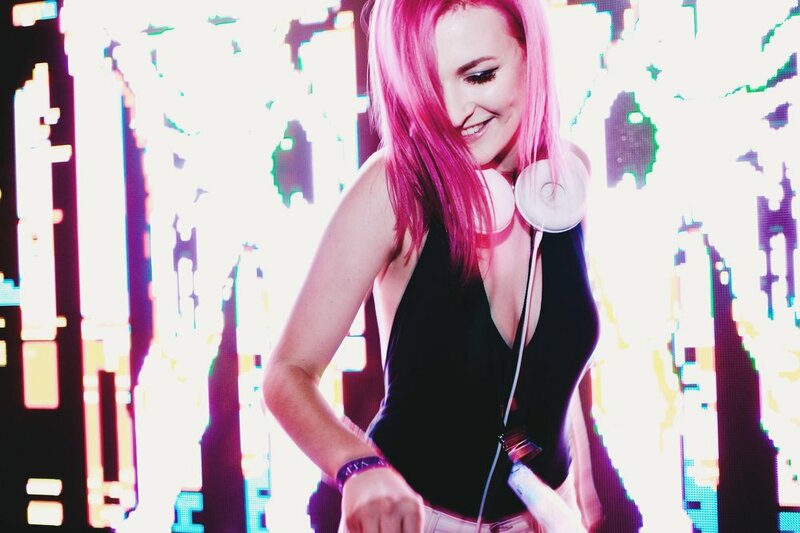 Most know her from her stage name, Blossom, but Emilie Fromm has been establishing herself as one of Arizona’s strongest DJ’s and producers for the last few years now. The Phoenix native just had a stellar performance at Goldrush Music Festival last month. We were lucky enough to be apart of it and thoroughly enjoyed every second of it. Respect My Region wanted to spotlight her for her efforts at the festival, but managed to take things a step further and secure an interview with the up and coming DJ. PHOENIXNEWTIMES.COM, "The 10 Best Female DJs in Phoenix"
GLOBALDANCEMUSIC.COM, "Global Endorsed: Blossom (Exclusive Interview)"
PHOENIXNEWTIMES.COM, "10 Phoenix DJs and Producers You Need on Your Summer Playlist"
THEODYSSEYONLINE.COM, "Local Arizona DJs That You Should Be Listening To"
STATEPRESS.COM, "Barrett student to open at local EDM festival"
THEODYSSEYONLINE.COM, "Exclusive: Interview With Arizona Showstopper, Blossom"